Well, nobody saw that coming. 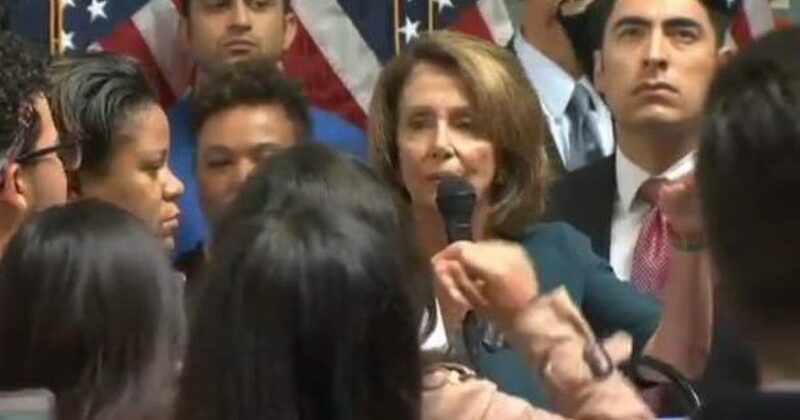 California Democrat Nancy Pelosi was ambushed at her own San Francisco pro-amnesty press event Monday by a crowd of over 100 immigration activists. Democratic New Hampshire Senator Jeanne Shaheen came to Pelosi’s defense when asked on CNN why the backlash. Shaheen went so far as to blame Russia. This is another example of Democrats not managing the expectations of their left-wing base.